Good News: We’re Going To Be Rich. Bad News: Paul Might Be Dead By Then. 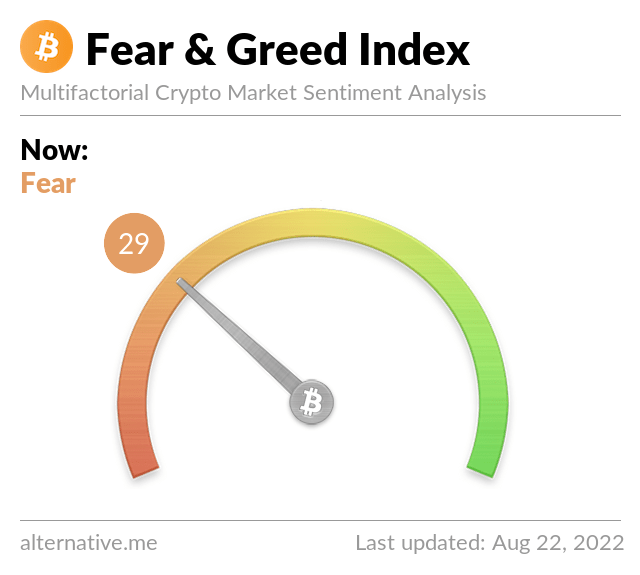 Bitcoin will become almighty and the altcoins will scurry into the sewers like fleeing rats – so says one crypto expert … though we have paraphrased a lot!